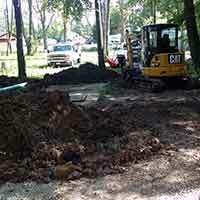 Keep a smoothly operating septic system with maintenance, pumping, and repair. 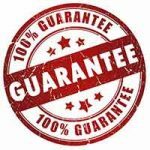 Septic tanks are the most basic of any system, some homes have only septic tanks, while other systems are followed by a filter bed with or without a sump pump, or leach field. 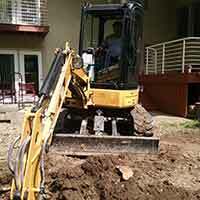 Septic tanks do not contain an aerator, the standard size tanks range from 500 gallon to 2000 gallon. 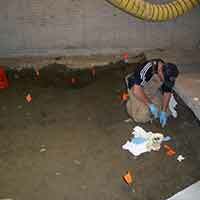 In the case of a spill, a facility’s initial reaction can affect how the situation turns out. A & B Sanitation Emergency Response Program provides immediate assistance during sudden or threatened releases of hazardous materials. 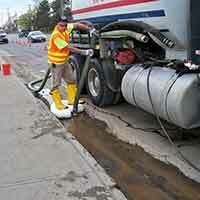 We are a full service sewer and septic solution provider. 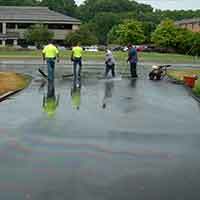 Through the use of modern technology and state of the art equipment, we can meet all the challenges your project requires. 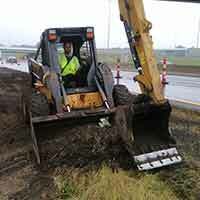 We offer 24 hour, 7-day emergency service. We are now a distributor for Norweco and you can order any parts/items through us. 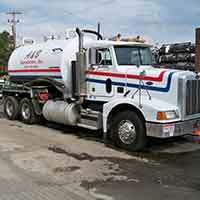 Norwalk Wastewater Equipment Company (Norweco) is a manufacturer of water and wastewater treatment products, systems and chemicals. 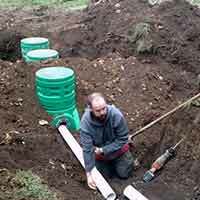 They specialize in small-flow treatment applications, ranging from municipal treatment systems for small towns and villages, all the way down to systems for the individual family home. There products are designed to provide a high level of treatment in the most efficient, cost-effective manner.